On our group walks, there will be 2-5 dogs. These are an off leash forest hike. They will get tons of attention, exercise and play. We will pick up and drop off your pup(s) right to your office or home. You just let us know what works best for you. 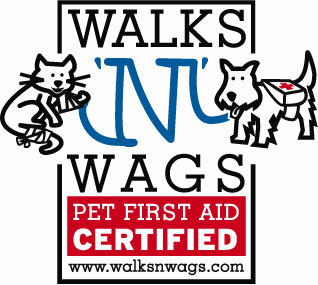 This hike is a blast and you can feel at ease knowing your dog is in great hands.